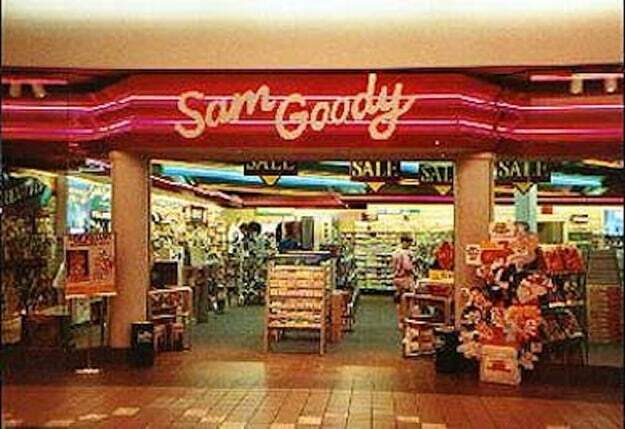 I can remember heading over to the local mall to shop Sam Goody’s huge assortment of cassettes, and then stopping by my local Radio Shack to purchase blanks to make copies for my friends. That was another life, when we all had high speed dubbing Dolby tape decks and “piracy” was still on the seas! 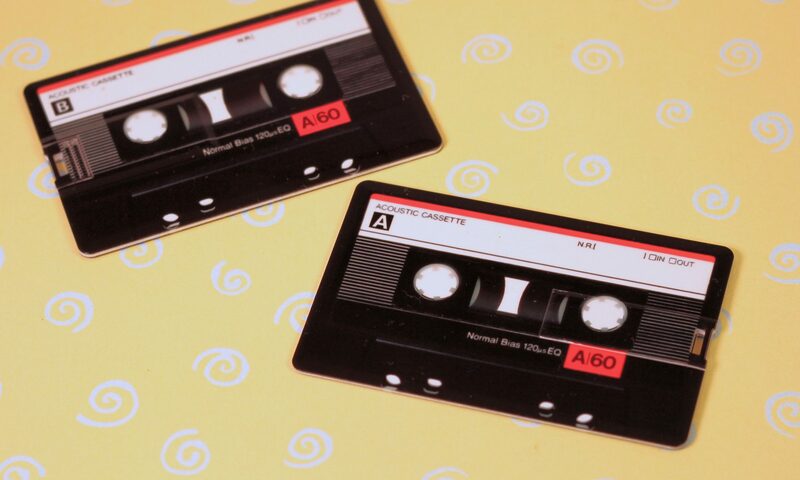 I was reminiscing the other day about how far we have come with digital media and was wondering how I could combine my love for cassette tapes into a digital format. I started taking apart my old tapes and trying to merge a USB drive into them, but didn’t have much luck. Then I had an ah-ha moment and decided rather than convert a cassette into a USB drive, why not make a USB drive that looks like a cassette. 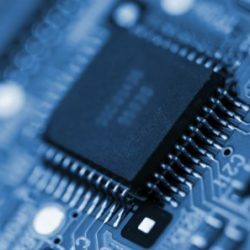 The USB Cassette Was Born! Home For Good Dog Rescue – NOT EVEN CLOSE TO GOOD! This post is for all my local NJ readers that may be interested in adopting a rescue dog from a local agency. I would like to share my experience in regards to Home For Good Dog Rescue in Berkeley Heights NJ. Since I have been married, I have always had at least one dog in my house, in recent history we have had up to three. My family enjoys having dogs in our lives and especially pups that need a home. Recently my German Sheppard mix passed away after 9 years from cancer and we were looking for a new puppy to join our family. I had google searched for puppies in my area and found “Home For Good Dog Rescue” They were advertising a pointer / lab puppy that was ready for her forever home. I started the process by filling out the adoption paperwork, giving them my personal information, information regarding 3 references and all about out vet, home and property.